Location: Westlake Village, on the coner of Triunfo Canyon Road and Lindero Canyon Road. From Highway 101, take the Lindero Canyon Road exit and head south for 2 miles. Turn left on Triunfo Canyon Road and park in the dirt lot. 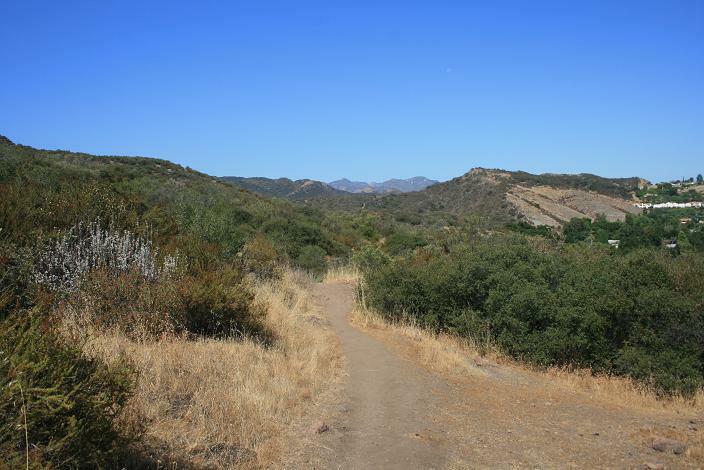 Conveniently located to Thousand Oaks and Westlake Village, Triunfo Creek Park offers some nice hiking trails that explore a good variety of scenery. The route here visits the park’s two main trails: Westlake View and Pentachaeta (named for the endangered flower found in the park). 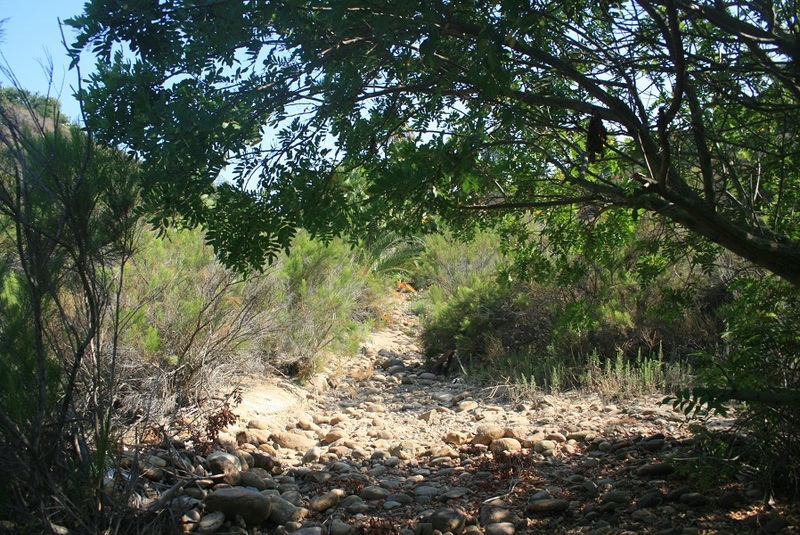 A network of informal trails run through the hills in back of the park, although they are not maintained and should only be visited by experienced hikers who are comfortable on rough terrain. From the parking area, head right on the Westlake View Trail. You get nice views of some volcanic outcrops on the hills above. A short walk through a pleasant, oak-dotted meadow brings you to a split, where you can take either route. Both paths are short but somewhat steep, and they soon arrive at a vista point where you can see the Westlake Reservoir. 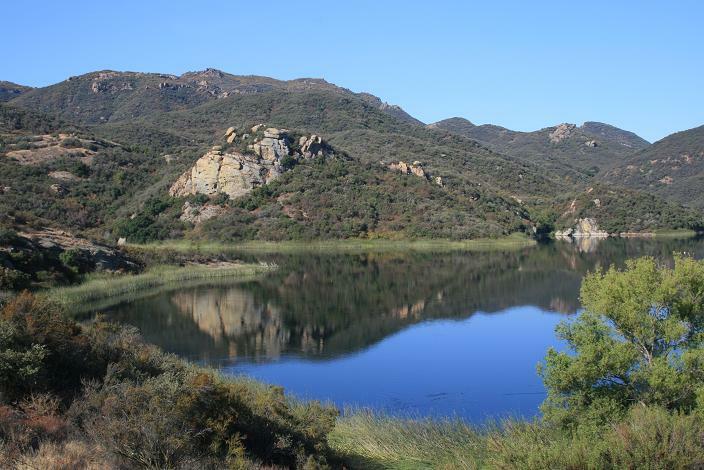 The foothills of Boney Mountain reflect scenically in its water. After completing the loop and retracing your steps to the park entrance, you can continue your hike on the 1.5 mile Pentachaeta Trail. The trail’s beginning, which passes by a mobile home park, might not seem all that inspiring, but before long, you escape the noise of the nearby suburbs. You make your way along the side of the hills above Triunfo Creek, passing through a small grove of oaks. The trail dips down sharply into the canyon, and you can enjoy some shade here. You come to a T-junction where both directions lead to private property, so this is a good turnaround point. 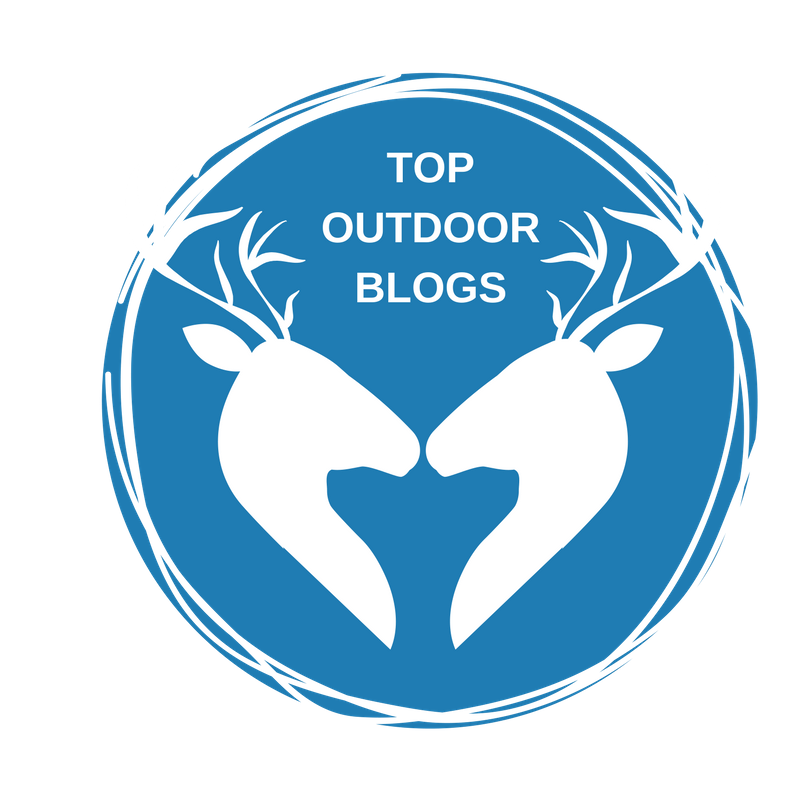 Great to see this hike site “go public”. 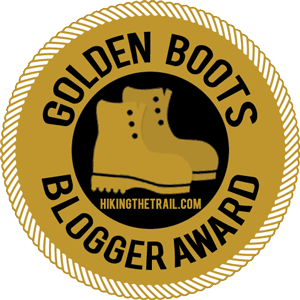 This trail has fantastic fields of wildflowers, besides its namesake shooting stars are abundant and in wet years there are even a few chocolate lilies by the creek crossing. Keep up the good work. Back in the 90’s I wrote a weekly hiking column for the STAR newspaper and had the opportunity to hike throughout Southern California. We are so fortunate to have so many miles of trails and wilderness so close to so many people. Cool, thanks for reading! 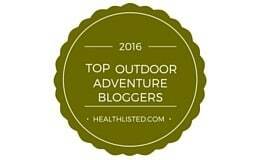 Glad to hear you’ve been exposing people to the great trails we have in So Cal. Happy hiking.